The potential for new revenue among multicultural consumers is significant for the financial services industry. On average, this diverse market is younger and growing faster than the “general market,” and that represents real growth for the future. 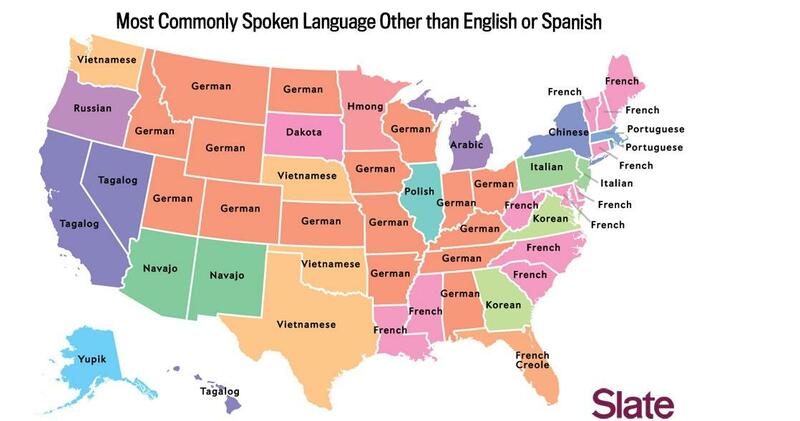 Part of this diversity includes the consumer's preferred language. 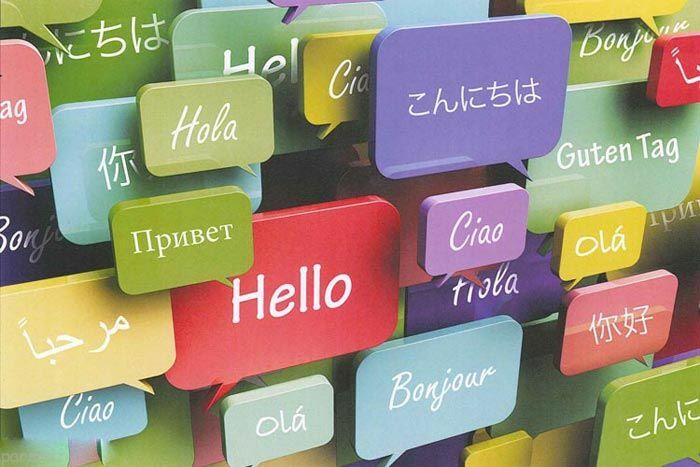 To connect with all generations of multicultural consumers now, organizations must communicate in the languages those consumers understand best and that resonate with them. With language access built into all consumer touch points, financial services firms can build relationships, as well as be more successful offering financial products and services to help consumers achieve their goals. 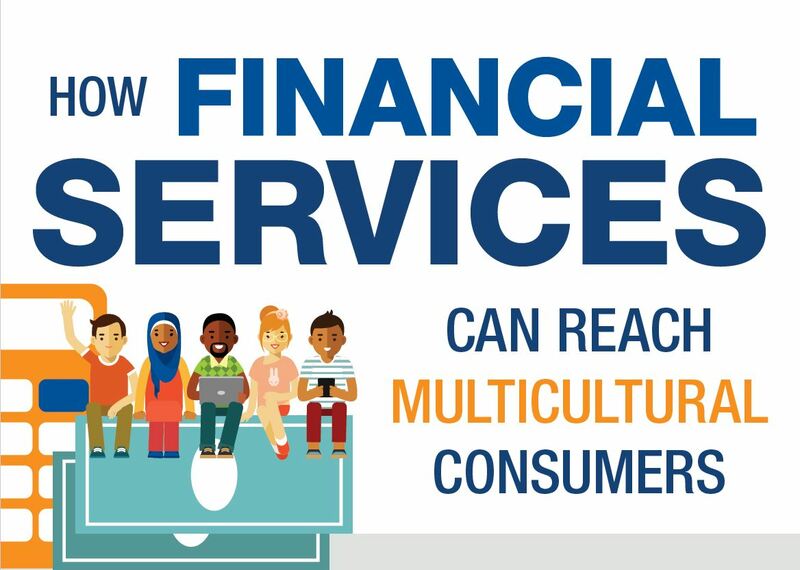 This infographic illustrates the enormous opportunities financial services organizations have to reach multicultural consumers and how language access fits in. 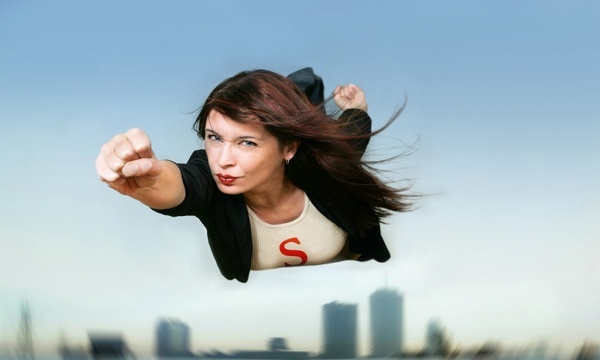 Does Your Interpreter Training Program Have These Essentials? Whether you have bilingual employees or use interpreters in your contact center, they are an extension of your organization—for better or for worse. How confident are you that they are communicating clearly to your customers? 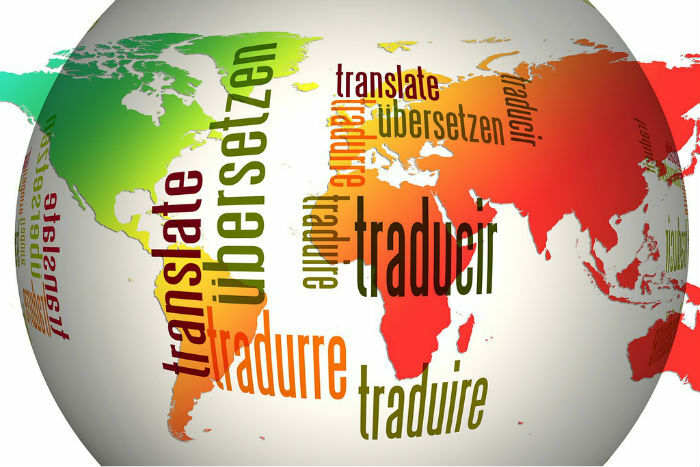 There are only two ways to know for sure: Be fluent in multiple languages yourself, or ensure your in-house interpreters have been tested and properly trained. Whether you have an interpreter training program in place now or are looking to implement one, be sure it includes these five essential elements. 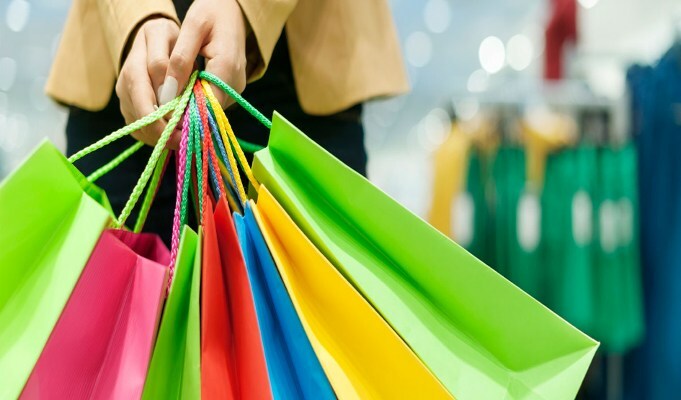 The face of retail consumers in the United States is changing. Multicultural consumers – including Asian, Hispanic and mixed-race individuals – are the fastest-growing population group in the U.S., with 120 million strong and increasing each year, according to Nielsen research.